President Trump has not directly exchanged private messages with special counsel Robert Mueller, Mr. Trump's chief counsel John Down told CBS News Chief White House correspondent Major Garrett, clarifying an earlier USA TODAY report in which Dowd said the president "has sent messages back and forth." Dowd, calling the description in USA TODAY a misunderstanding, said he has personally communicated with Mueller. Dowd said there are no direct messages between Mr. Trump and Mueller or vis versa. Dowd said he has been in communication with Mueller since joining the president's legal team and that in the process has "shared the president's thoughts" as well as his own with Mueller about the probe. Mueller is overseeing the federal investigation into Russia's influence on the 2016 election. "I am the communicator," Dowd told CBS News. "The communications have been appropriate and professional. In both directions." In the earlier USA Today report, Dowd had said, "The president has sent messages back and forth." "We get along well with Bob Mueller; our communications have been constructive," he told USA TODAY. "But it is important that our communications remain confidential. It's important that there not be any breakdown in that trust.'" Dowd told CBS News speculation that Mueller might be fired is "nonsense." "It is not on the table," Dowd said. But the president himself and one of his lawyers have not ruled out firing Mueller, who Deputy Attorney General Rod Rosenstein appointed in May after Mr. Trump abruptly fired James Comey as FBI director. 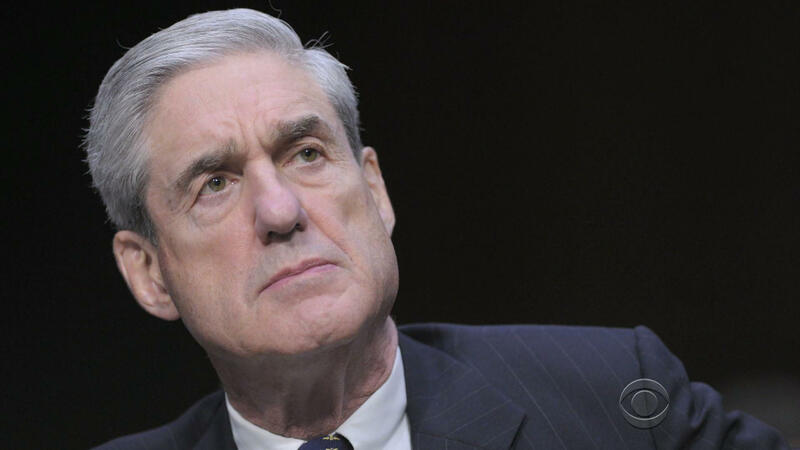 The report on Tuesday comes just a few days after it became known that Mueller is using a federal grand jury in Washington, D.C. as part of his probe into Russia. Meanwhile, two senators introduced a bipartisan measure last week that would protect Mueller's job in that it would allow any Department of Justice special counsel to challenge his or her removal in court. CBS News Chief White House correspondent Major Garrett contributed to this report.